If you have Norwegian roots, May 17 is a day to rejoice. It was on this day in 1814 when the Constitution of Norway was signed, declaring Norway an independent kingdom. 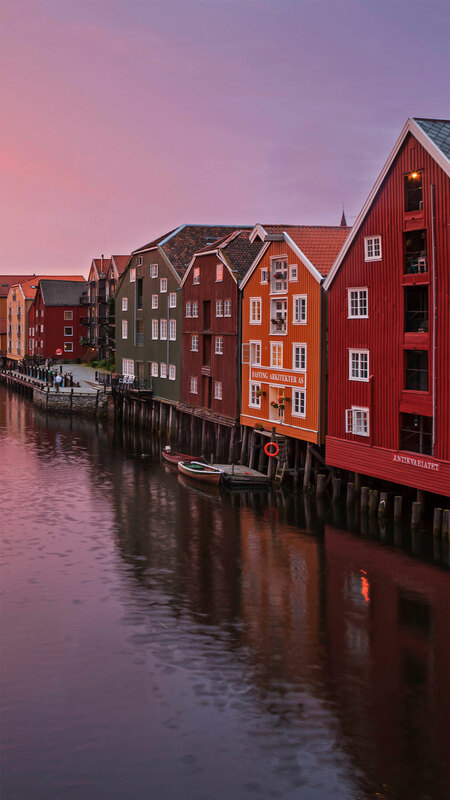 This historic neighbourhood in Trondheim would be an ideal place to celebrate. 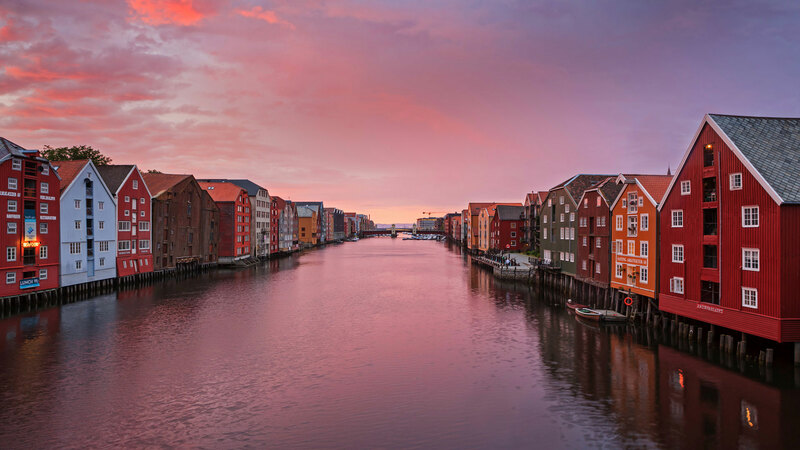 Trondheim is Norway’s third largest city, founded by Viking King Olaf Tryggyason in 997. Today its colourful wharfs and waterways charm visitors from around the world.